The Freedom Soccer Club, founded in August 2003, is a professionally coached Select Soccer Club. The select soccer year is broken into two seasons: Fall and Spring. Fall season runs August - October. Spring season runs March - May. Teams for each year are formed at tryouts which are held at the end of May. Supplemental tryouts can be held at anytime during the year for players interested in joining a team. Each team has an assigned professional coach that works with them throughout the year for practices, games, tournaments and winter training. Players also get the added benefit of working with other professional coaches on staff throughout the year. Freedom teams participate in the Mid Ohio Select Soccer League (MOSSL), Buckeye Premier League (BPL), Ohio South State League (OSSL), and in the USYS National League. The club's Director of Coaching, Ian Pena, holds a USSF "A" license, and was OSYSA 2006 Girls' Coach Of The Year. 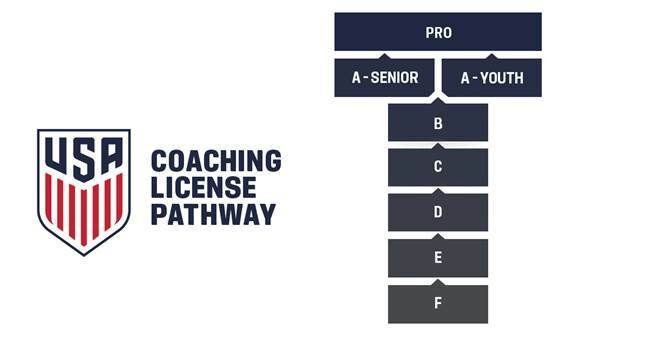 All Freedom coaches are licensed and have varied coaching (College, HS, ODP, etc.) and playing experiences (internationally, college, semi-professional). More specific information on our coaching staff can be found at www.freedom-na.com. Our goalkeepers are instructed by an experienced, licensed, specialized goalkeeper coach. In 2010, the Freedom U14 and U15 teams participated in the US Youth Soccer Presidents Cup. Both teams were State and Regional Champions. The U14 team finished as National Semi-Finalist and the U15 team was crowned National Champions. In 2015, the Freedom U12 team competed in US Youth Soccer Ohio South State Cup and finished as State Cup Champions. In 2016, the Freedom U15 and U16 teams were both Ohio South President's Cup Finalists. In 2017, the Freedom U17 team was the Ohio South President's Cup Champions and again in 2018, the Freedom U18 team was the Ohio South President's Cup Champions. These accomplishments are great. But they could not have been possible without deliberate, purposeful and knowledgeable focus. Playing with confidence while demonstrating good sporting behaviour. This excellence is not only nurtured on the soccer field but is promoted in the classroom. Our alums go on to continue their education and play soccer at Division I, II, and III colleges and universities. If you are looking for a club where skills are nurtured and player development is the focus, then the Freedom Soccer Club is the club for you! Freedom Soccer Club is sponsored by Big Walnut Soccer Association.